Following its success with Cinnamoroll, cafe Kumoya introduces a brand new character this time around! 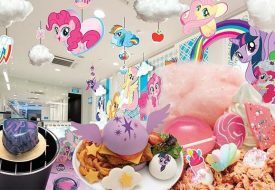 We were amongst fluffy clouds the last time we visited Japanese-French cafe Kumoya, where its entirety, including the food and drink items, was transformed for a pop-up cafe collaboration with Sanrio character Cinnamoroll. 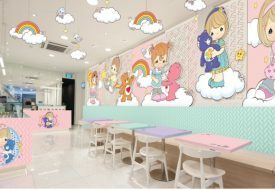 Alongside Kumoya owner Joseph Koh at the helm, food artist Shirley Wong of Little Miss Bento had hinted to us that the Cinnamoroll pop-up cafe won’t be the last of its kind (the collaboration ended on 13 August). And boy, did she keep her word. 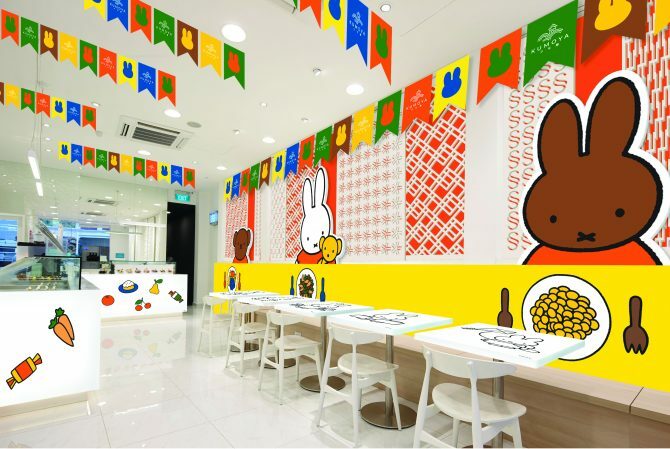 From 5 October to 31 December, cartoon bunny Miffy will be hopping into Kumoya, where you’ll expect an interior bedecked with character-themed decor, and of course a Miffy-fied menu of mains, desserts and beverages, styled by Wong herself. 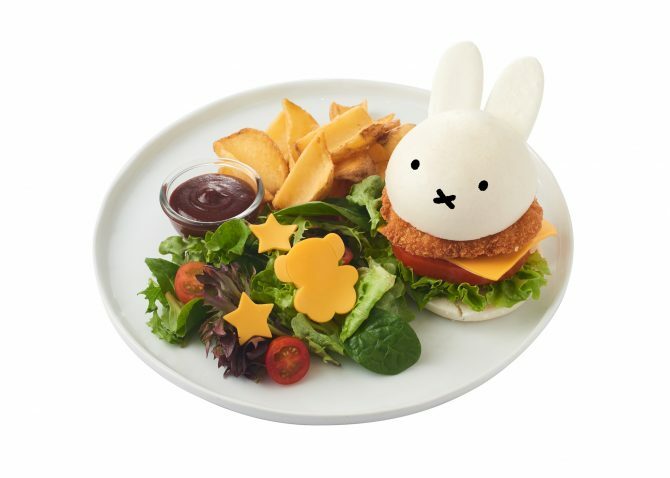 If you’re a diehard fan of Miffy or just floored by the culinary creations of Little Miss Bento, you can attempt making the themed dishes at home with the food artist’s Miffy-themed English cookbook ($18.68), available at the halal-certified cafe and all leading bookstores. Do note there is a minimum spending of $10 per person and dining time may be limited to 90 minutes. Can’t Get Enough Of This Chunky Cat? 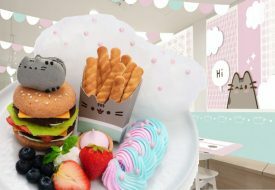 Come On Down To The World’s First Pusheen X Kumoya Cafe!